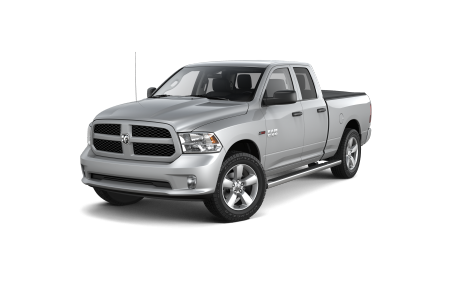 Ram Dealership in Detroit, MI | Ray Laethem Chrysler Dodge Jeep Ram " "
OverviewRay Laethem Chrysler Dodge Jeep Ram is the Ram dealership you can trust in Detroit, Michigan. 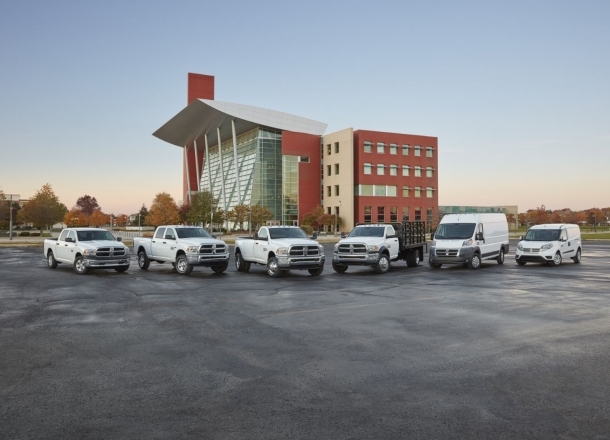 With an extensive inventory of Ram trucks and vans, you’re sure to find the perfect vehicle for you and your needs. 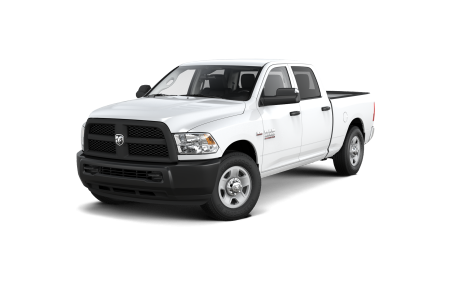 The versatile Ram 1500 is the perfect truck for any situation, whether it’s a daily commute, a heavy hauling job, or a weekend camping trip. If you need a truly powerful and durable workhorse, look no further than the Ram 3500. With an unbelievable engine, a strong exterior, and the ultimate towing capacity, this truck makes even your toughest jobs look easy. 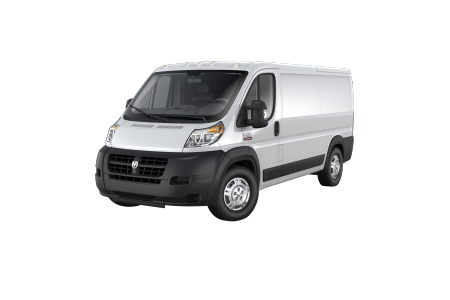 Finally, the Ram ProMaster offers the strength and reliability of the Ram brand, while featuring spacious stowing capacity for your tools and workbenches. Drop by our Detroit, MI dealership to see these impressive trucks in person. 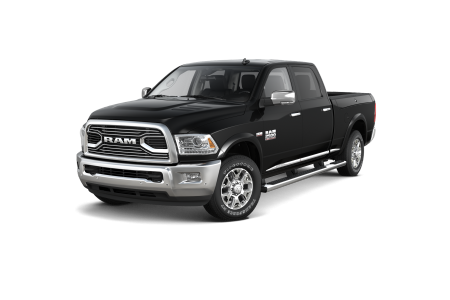 Lease a new Ram model at your local Detroit, MI dealership. 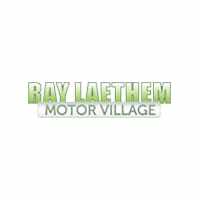 The dedicated team at Ray Laethem Chrysler Dodge Jeep Ram in Detroit, MI works measures our success by customer satisfaction rather than profit. We will work hard to make sure you leave our lot with the car or truck of your dreams. From our friendly sales professionals to our expert auto finance specialists, we are here to help you with every step of your car-buying process. Give us a call today to get started on finding the right car for you and your individual needs. At Ray Laethem Chrysler Dodge Jeep Ram, our experienced auto technicians understand that your Ram truck works just as hard as you do. That’s why customers in the Detroit, MI area trust us with all of their automotive maintenance and repair needs. 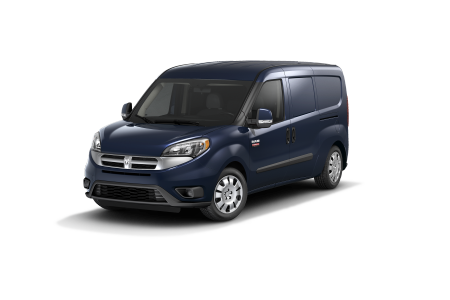 We offer everything from tire rotations and oil changes to collision repairs and genuine Mopar parts. Check out our latest service specials to see how you can save, then call us or fill out our online form for your next appointment at our Detroit, MI service center.